Engrave and Personalize Corporate and Executive Gift Items. 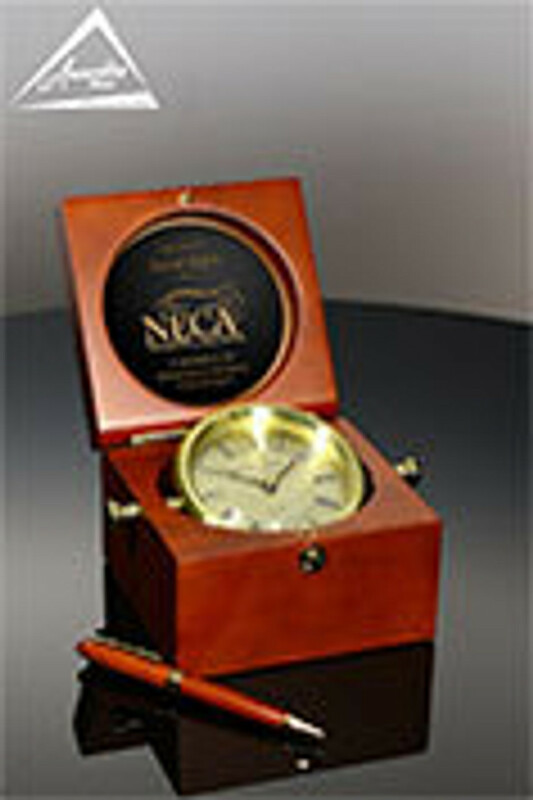 Engraved and personalized gift items are very popular in businesses and organizations including recognizing major Work Anniversaries (10th, 15th, 20th, 25th, 30th), Gifts for Years of Service Recognition (one year, two year, three year, four year and five years of service), Retirement, Employee of the month or year, thanking customers, partners, vendors, sponsors, volunteers, and so many more! If you have questions, special requests, or would like assistance in finding good options for your business requirements, call us (800-753-3384) or Live Chat (click on the window in the bottom right corner) at any time.